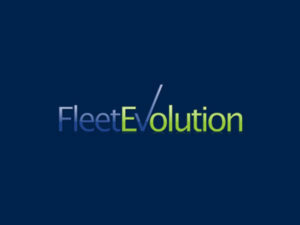 Fleet Evolution is to run a series of webinars this autumn to provide advice on a number of crucial fleet areas for SMEs. Covering the topics of ‘Salary Sacrifice and Employee Cars’, ‘Grey Fleet Management’, and ‘Managing a Company Car Fleet’, the three webinars will be run on Monday 11 September and repeated every week into October. For more details on the webinars, visit: http://www.fleetevolution.com/other/upcoming-events/For more of the latest industry news, click here.